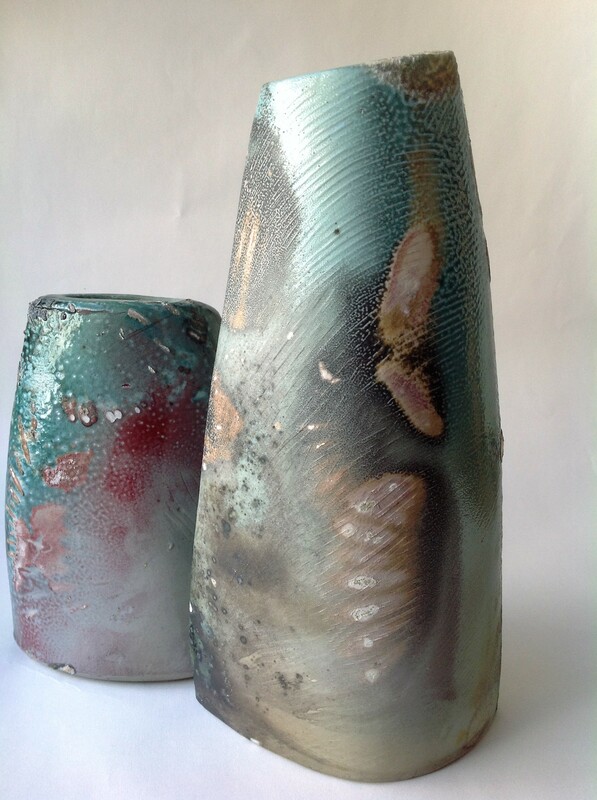 Retired from formal teaching of ceramics at the Diploma level Sue now take time to indulge herself in a home studio making individual items, commissions, pieces for exhibition or competition, as well as Asian inspired tea ware. Surfaces on Sue’s work vary. Firing techniques and fuels range from solar electricity, gas and wood while clay bodies are often blended and altered for a personal style.